THIS FALL, COME PLAY FOR A WINNING ORGANIZATION! WELCOME to the Protec Ducks Try Out page! 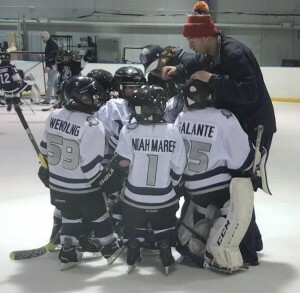 You are making the best decision for your young hockey player as we strive to do our best to develop your child both in hockey skills/sense and in developing friendships and good health through sport. 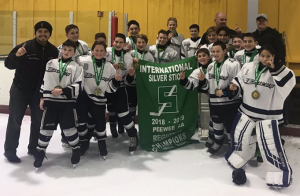 Protec is proud of our accomplishments from winning the Maryland PeeWee AAA 2018-2019 SilverSticks Regional, our affiliation with the NAHL Minnesota Magicians, and our brand new Ducks Future Development teams. Once completed, come back to this page to finish registering! *All registration fees are non-refundable. No Exceptions. 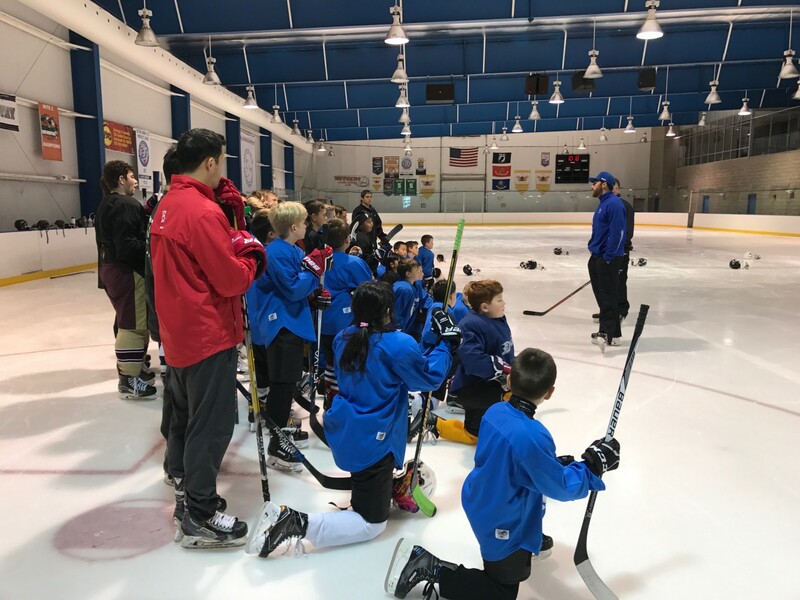 *NEW for 2019-2020 season* “Brother Duck” mentor-ship program with alumni NHL players! 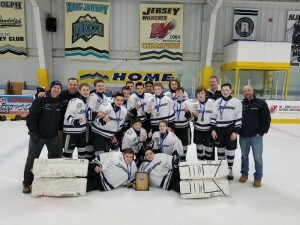 Bantam ’04 win Silver Stick regional championship at Bridgeport, CT.
Peewee AA-Navy win EJEPL 12U Division Championship in Aston, PA.
We are proud to say 47% of playoff eligible Ducks teams made the playoffs in the 2017 season. The Ducks travel program runs out of Protec Ponds Ice Center in Somerset, NJ. 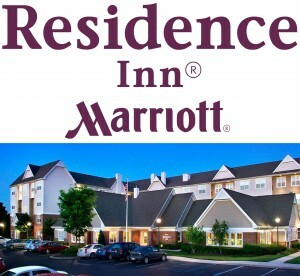 The centrally located home rink is right off of Rt. 287 Exit 10 on Worlds Fair Drive. 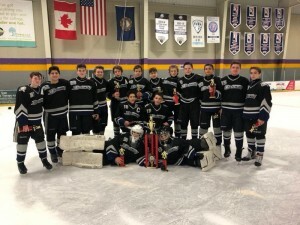 The ProtecHockey Ducks Travel Program started in September-2008 as an independent organization whose goal was the development of youth hockey players. For the 2009-2010 seasons, the Ducks were granted probationary membership in the New Jersey Youth Hockey League (NJYHL). The Ducks have now been full-time members of the NJYHL since the 2010-2011 season. 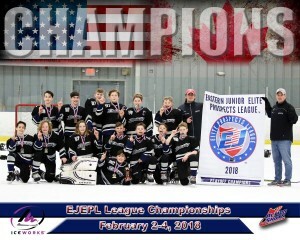 In 2015-16, the Protec Ducks announced for the first time, their membership in the Eastern Junior Elite Prospects League (EJEPL). Going forward, all “AA” teams will have the opportunity to participate in this league in addition to the NJYHL. In the 2018-2019 the Ducks introduced for the first time their brand new Ducks Future Development Team. 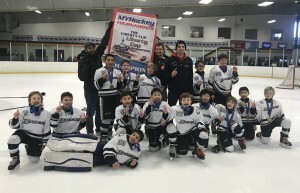 This Mite level development team was created with the intention of being a bridge program from Academy to full-on travel hockey. 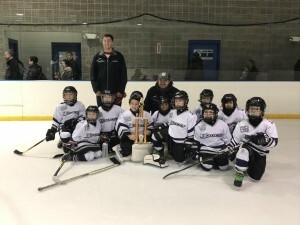 The program has been a massive success, and Protec looks forward to development into higher levels such as Squirts in the upcoming 2019-2020 season. Player placement for the Protec Ducks Travel Teams is decided at our annual tryouts that begin each season in April. 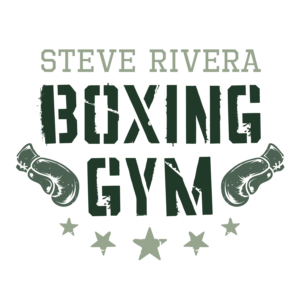 Each player will be evaluated during 3 training sessions. We will field teams from Mite through Midget at these tryouts. After being accepted onto a Ducks team, players receive discounts on Protec Ponds clinics and Summer Hockey Camps. Teams typically assemble in August for training camp. Midgets may begin practice earlier due to the “short season” nature of the NJYHL Midget program.